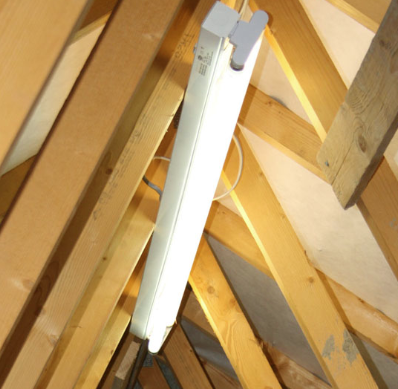 One of the most important things to have fitted in your loft is lighting. We install fluorescent strip lights, depending on how much light you need, or the size of loft you have. Of course, we also install a light switch which is situated close to your loft access hatch. Any additional lights, are charged at 50% discount.